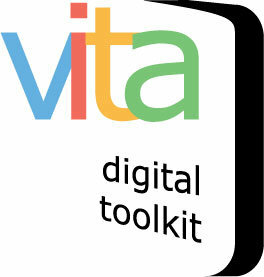 A brief overview of how to harness the power of VITA for your digital collections. 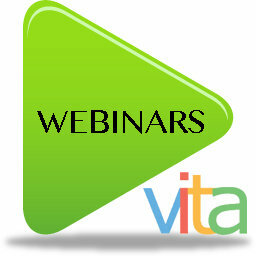 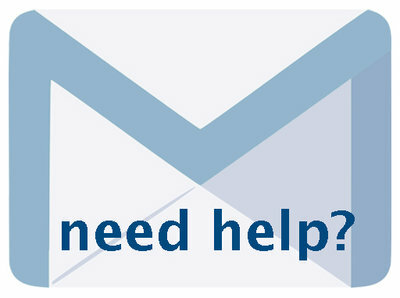 Learn how to apply the right metadata for greater resource discovery, faceted browsing and more! 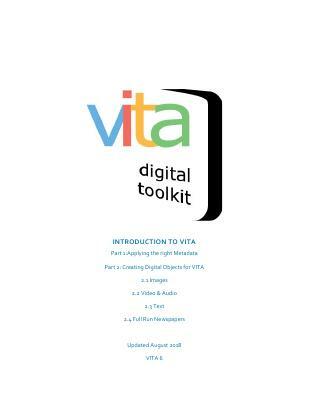 This manual also includes a set of recommendations for creating digital objects for uploading into VITA.